While some of the cues below may be appropriate for specific individuals, when you have a class of varying abilities it is better to make allowances for those who are not designed like a rubber band. We hear this in Warrior 2 pose (Virabhasana II). The problem is that most people cannot and will not ever be able to do this. What prevents it is tightness in the inner thigh muscles. So if we square off, the tightness of these muscles will also pull the front knee inwards. This is not a good thing as it puts uneven pressure into the ankle/knee/hip joints causing, over the long term, an overstretching of the soft tissues and/or erosion of the joints. This instruction comes up frequently in Warrior 2 and also Extended Triangle Pose (Utthita Trikonasana) and Extended Side Angle Pose (Utthita Parsvakonasana). Other than the knocking in of the knee, there is no other problem with this instruction for Warrior 2, but we should know that for the majority of us whose hips don’t come parallel to the long side of the mat, if we try and square our shoulders to the side then we are creating a twist in the spine. Twisted spines are great except when you begin to bend them! For some – no problem…. for others with vulnerable backs (80% of the population) to bend to the side while rotating the spine is a lot to ask of those muscles that are needed to support the spine and can lead to potential strains and general discomfort. At the very least, when we bend with a twist we are simply recruiting more muscles than we need to in order to accomplish the side bending movement. My advice is if you want to add a twist to your triangles and extended side angles, do it when you are fully in the pose and make sure the spine is not rounding. Keep a ‘Mountain Back’ i.e. just like it is when you are in Mountain Pose (Tadasana). Sometimes teachers will bring the students to the wall and get them to flatten hips and shoulders to the wall and then bend into a Triangle. Horrible, horrible, horrible! This will potentially cause us to force the movement and create strain either in the sacro-iliac (SI) joint or lower back. My theory is that this instruction was introduced for the yogis with lumbar lordosis or a tendency to having a swayed lower back. If we are thrusting the top of the hips forward into a sway back and making uncomfortable compression in the lower back, tucking the tail bone will feel like we are accomplishing support and correct alignment. However, if we investigate to see what a tail bone tuck actually does we will understand that this movement creates a tightening of the rectus abdominus muscle. This muscle is the famous ‘six-pack’ muscle which flexes the torso forward, which is how we achieve the feeling of correcting the curve in the lower back. While for some this instruction might be appropriate, for those of us who do not have lumbar lordosis this instruction is going to bring unnecessary tension to the front of the torso. As far as using it to lengthen the spine, it doesn’t. You can see for yourself in the following action. Sit on the floor with your back to a wall, place one hand on top of your head, now tuck your tail bone under, did you grow taller or shorter? Most of us will have considerably shortened. It doesn’t lengthen the spine it flattens it and compresses the front body. This instruction comes up most often in back arching poses to safe guard over arching of the lumbar spine. However according to yoga therapist, Monica Gauci, the tucking of the tail bone in back arches causes compression around the heart centre and the flattening of the lumbar curve in a back arch. The opposite of what we want to achieve. According to well known yoga teacher, Doug Keller, a neutral spine is the most supportive position of the hips at all times. He says, in back bending poses if you tuck the tail bone you may be more at risk of pinching the tissues within the SI joints, forcing the SI joints into misalignment, or otherwise straining or jamming your low back. So as yoga practitioners, if we want to be practicing asanas into our old age, the best plan is to carefully investigate the repercussions of the cues we are using as we move into poses, while holding them and when returning out of them. It is helpful to keep up to date with the current research of respected teachers and anatomists but most importantly our information should come from carefully observing any little twinges of discomfort which may be present both when we are on or off the mat. Wai Lana Yoga : Easy Meditation for Everyone Kit Review, My Personal Experience of using this in my life. Wai Lana’s pleasant, lovely smiling face, soothing voice, beautiful scenic videos, comforting way of teaching attracted me to start the practice of yoga sound meditation. I can confidently say anyone who will practice this, will love it. 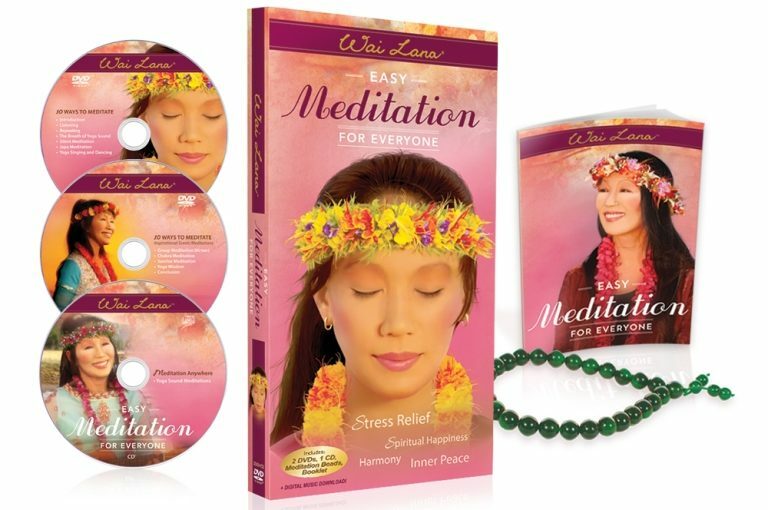 The Easy Meditation for Everyone Kit by Wai Lana is the most easy, effortless and highly effective system to practice meditation. Having the perception that we need a specific time in the morning to do Meditation, I was never been able to do it. But Wai Lana guides here very nicely how we can practice yoga sound meditation anywhere and anytime. Now I am able to practice it anytime: in the break time at work, while I am stuck in the traffic, on the long flight or a train ride, which helps me in drawing away my mind from the hustle bustle of busy life and getting inner peace and deep happiness. 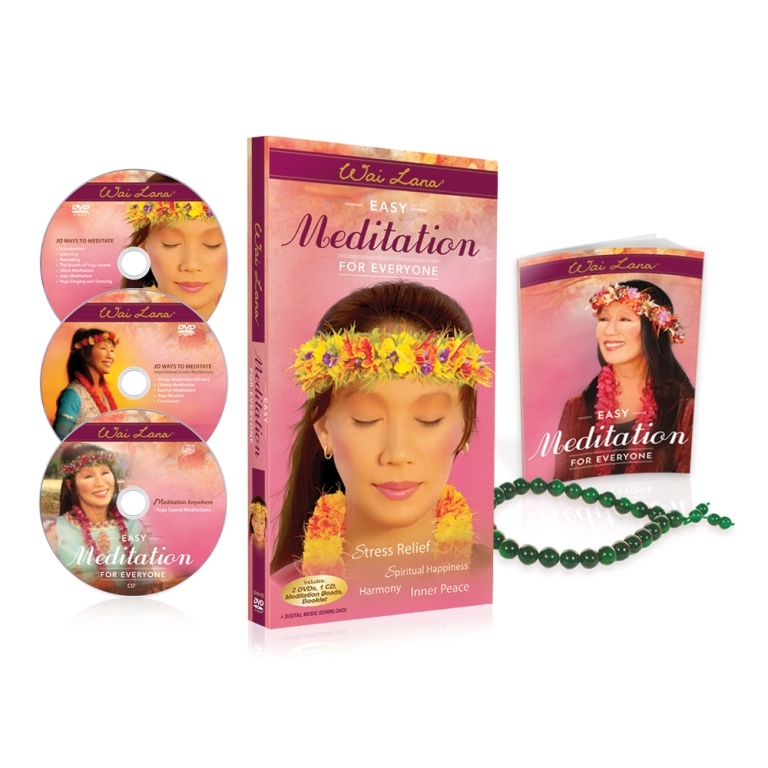 The specified 10 different methods and step-by-step guidance by Wai Lana make it easy to learn and practice. This helps me regain composure when I am nervous in my busy life or I am in anxiety viz. anxiety before exam, interview, and business meetings etc. After practicing this Yoga Sound Meditation with Wai Lana I could feel this Yoga Sound as the best personal companion and is the only thing to take shelter on, which i will never leave. Following her steps, I learned dancing with the Yoga sound which gives a very soothing feeling to my mind and helps the stress, worries, fear, anxiety, envy, anger, loneliness etc. to fly away from my mind. I found the group Meditation technique as a very good practice to spend time with the family and friends while resting on the yoga sound and get rejuvenated. I feel this as the best way to get relieve from the loneliness which I sometimes get even being with the family and friends. Hearing Yoga Sound directly from Wai Lana is the best experience i have ever had and i want to personally thank you Wai Lana for this. Dear Wai Lana…. Thank you very much for this amazing meditation kit. 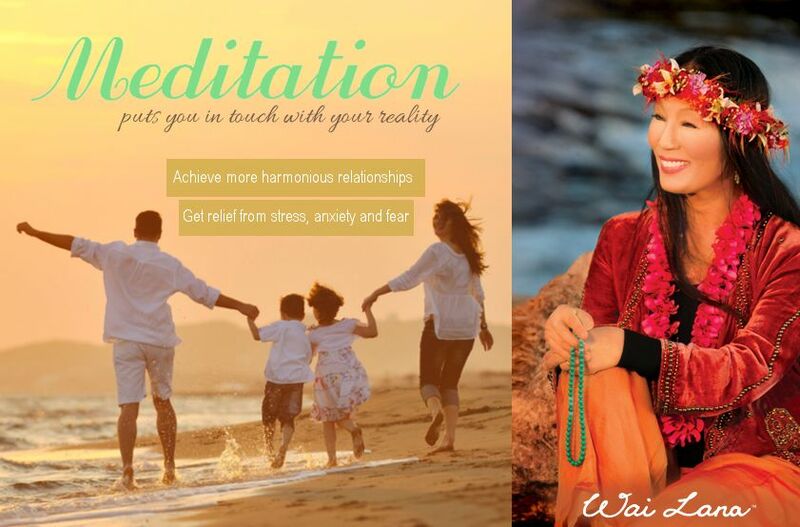 I would highly recommend everyone to take advantage of this Wonderful Easy Meditation Kit by Iconic Wai Lana. Moreover, if you like to practice yoga with her then check out Wailana Yoga on PBS, you can check the Wai Lana PBS schedules for your local area here. 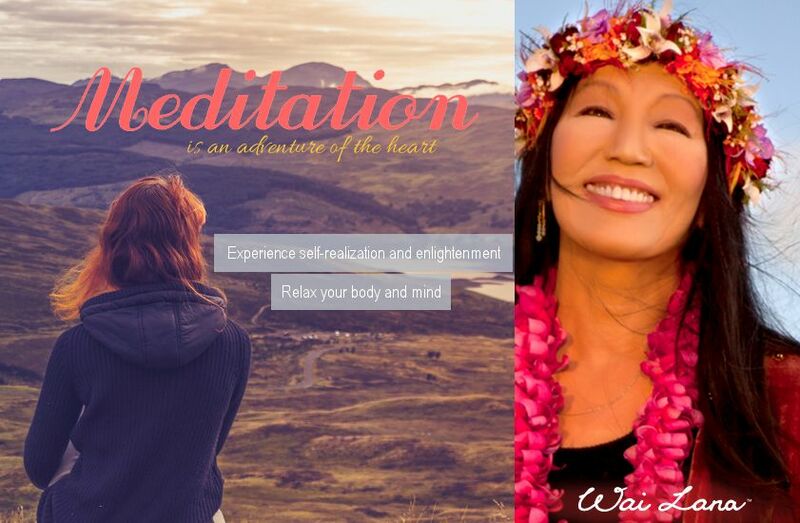 Wai Lana is well known worldwide for bringing Yoga to the masses and also for her amazing & meaningful music videos like Namaste and Alive Forever. With the highly anticipated Captain America: Civil War landing in theaters next month, I decided to revisit one of the definitively best Marvel movies yet, Captain America: The Winter Soldier. Here is an interesting entry to the Marvel franchise because it is both a standalone film and a sequel; a continuation of the overarching story-line as well as an individual chapter. Someone totally new to the superhero genre or the Marvel Cinematic Universe could watch this film and still understand what is going on – but it will also work perfectly for all the avid fans who have seen the previous films and read their namesake comic books. 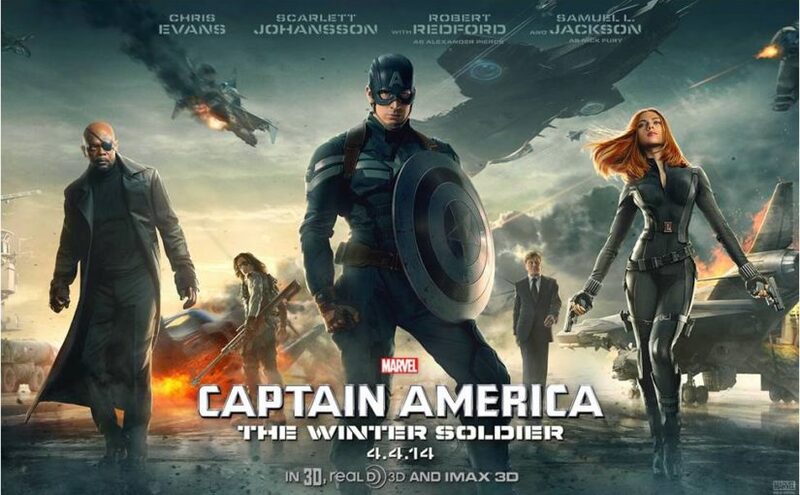 The smart thing that was done with Winter Solider was to make it a human story dressed up in a superhero film. It’s not so much about the wow factor as it is about the people within the story. And since then Marvel seems to have caught on to this principle and started to apply it to its other films. What this ends up doing is elevating what might have been just a typical action flick, a superhero bonanza, and turning it into a real story worth telling, and a movie worth watching. Interstellar is a widely disputed film, with true sci-fi fans loving it, and realists hating it. And this also depends on what lens you are viewing Interstellar through. For entertainment value I thought it was pretty good. As a work of storytelling, however, I thought that it was superb. And as a science-fiction movie, I thought it was brilliant. But as a film I thought it had some problems that took it just below being perfect. Although some of this does have to do with my bias going into the film. I knew that it was obviously a sci-fi film, depicting space travel and other fictional events. However as there seem to be two different types of sci-fi, the realistic and unrealistic, this was where I was thrown. What started out as a gritty and realistic sci-fi, through the course of its 2 hour and 49-minute runtime gradually became an unrealistic sci-fi with moments where I found myself almost cringing. Hence my problems with the film. 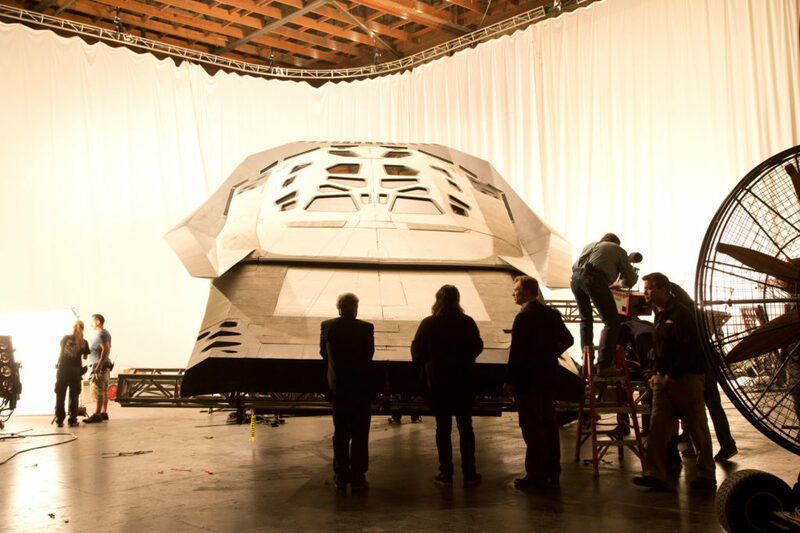 CRAFTSMANSHIP: Interstellar is a superbly crafted film. The sound design, the visual effects, the set design, the practical effects, and almost everything else involved in the production are top notch. As an example of a well-crafted work in the medium of film, Interstellar is a masterpiece. 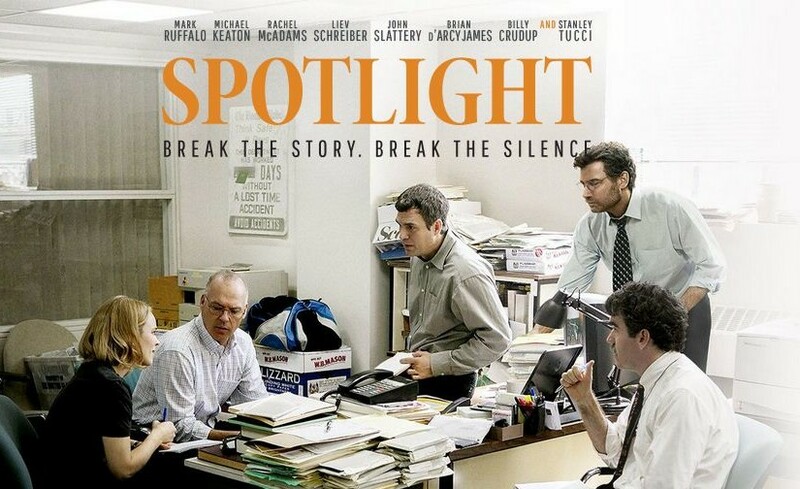 I almost have nothing to say about Spotlight. It was an underwhelming good movie. It was good pizza. Not great pizza, not bad pizza, just pizza. Solid and reliable entertainment, but nothing special. Competent film-making but nothing that wowed. However considering the true-life-story limitations it was under, I suppose it was the best iteration of the story they could achieve. One of the powerful moments for me came in the credits, when they thanked the real life members of the spotlight team, and I saw their names lined up on the screen – but suddenly I had to think twice: the names at first were just the same character names I had been hearing the whole movie; now they were being shown to be names of real people, still alive and functioning today. This brought some of the relevance back to the story as well as refreshing it’s date. The events of spotlight happened not so long ago, and they really happened. The spotlight team is still around, and the effects of their work still continue to be felt around the world for what are undoubtedly countless thankful individuals and families. Not so long ago as I walked up from the waterfront back towards my home I spied a small bird in the grass on the verge of the footpath. It wasn’t a canary, but the yellow on its chest certainly was, as they say in the interior decorating world, canary yellow. 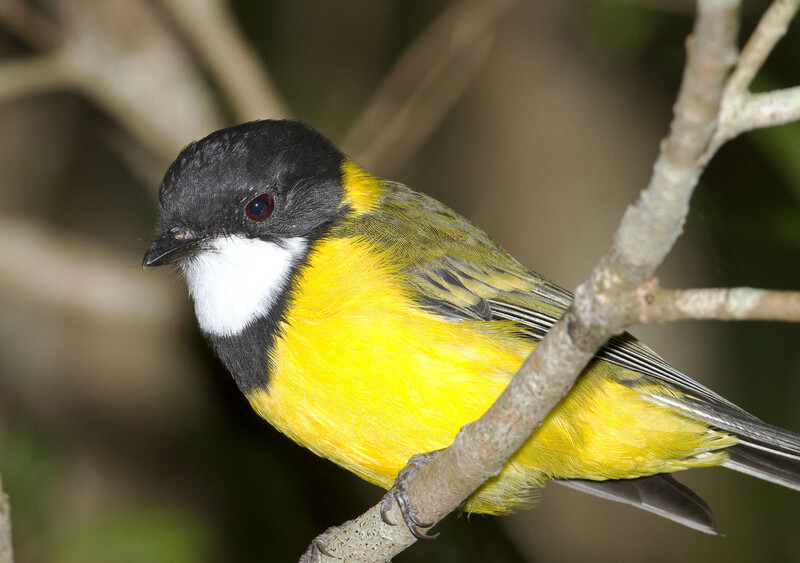 It was an attractive little thing with a moss green back, a white throat, black head and bib and that bright yellow chest and belly. I slowly edged closer for a better look and was surprised it didn’t fly off. 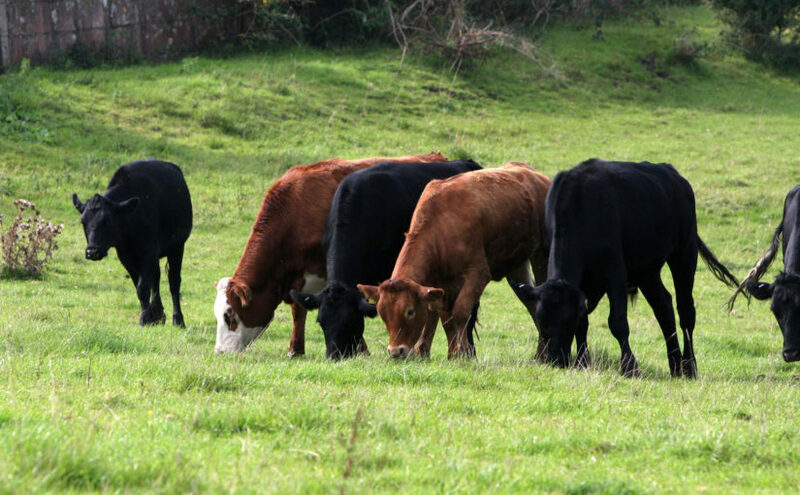 In fact it seemed almost tame, so that I wondered if someone had lost a pet, but on further observation I decided something was not right, it seemed a bit shaky and uncoordinated. Perhaps it had a broken wing? If I left it there it would be prey to passing cats and dogs, and while such things are inevitable in nature, being red in tooth and claw, I couldn’t just walk by and let it happen. So I took my scarf (the morning’s still were chilly at that time) in both hands and slowly brought the scarf closer to the bird, which sat, seemingly calm, until I had gathered it up in my hands, and I carried it home cradled against my chest. Twice on the 15 min walk home it gave a half-hearted protesting wiggle and peck, but the rest of the time stayed still, and allowed me to stroke its head and look into its little eye as it snuggled in the scarf, and I felt that protective and nurturing feeling that small, cute bodies engender in the female psyche, talking to it as one does to a young child. 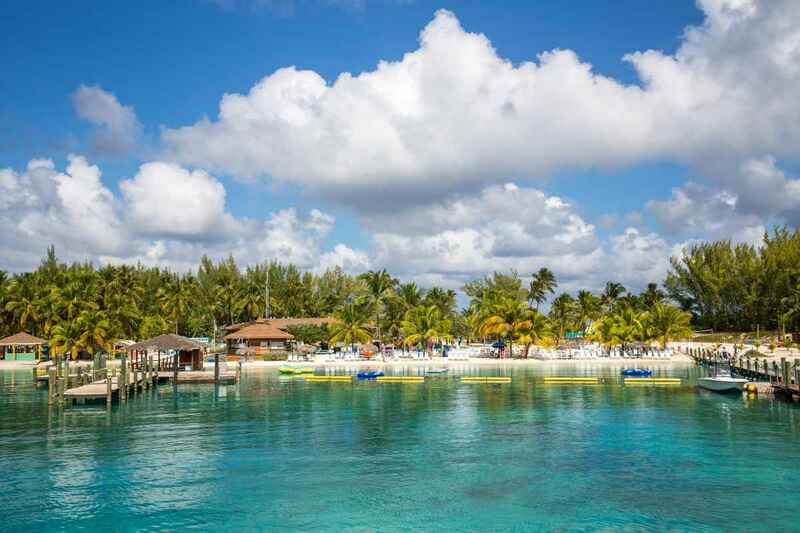 If you were stuck on an islands , with only one song or album to listen to, what would it be? Now, how long would it take for you to go insane after listening to it over and over again? It’s like our favorite song as a kid; might be Barney’s “I Love You, You Love Me”, or “Row Row Your Boat”, or that children’s album you got for Christmas…but a few years down the road when you become a teenager, you gag at the sound of that music which you were once head-over-heels for. And then as adults, the music we loved as teenagers becomes boring too, and on it goes. That is the nature of music, and pretty much everything else in this world.